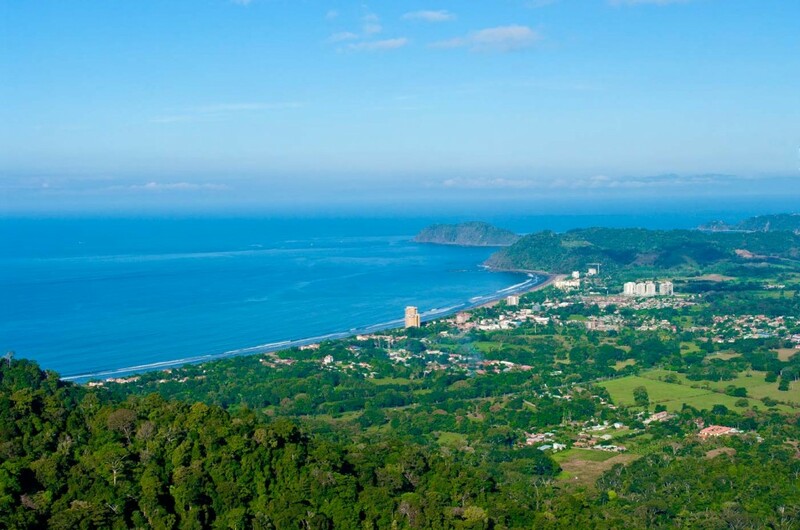 Room2Board is located on Jaco Beach on the Central Pacific Coast of Costa Rica. 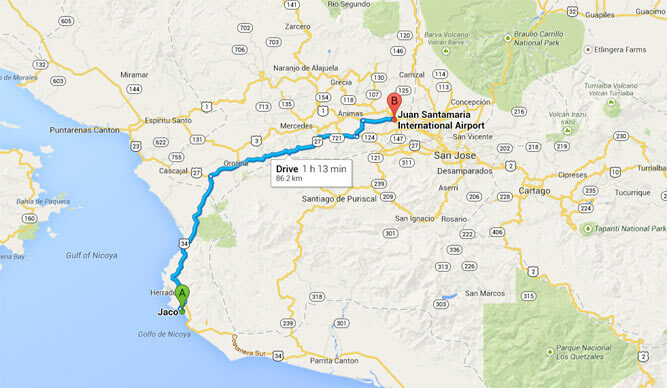 Playa Jaco is the closest beach to the San Jose airport. 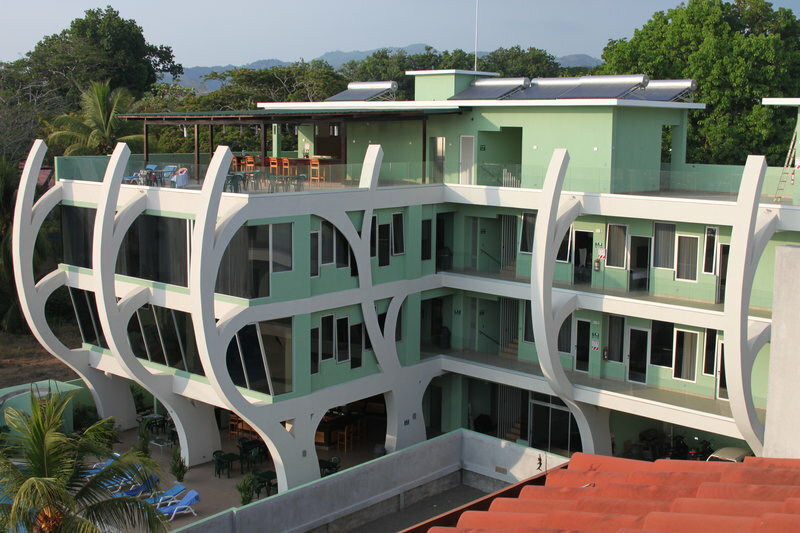 Room2Board is located just steps away from the beach, rain forest and the walking distance to the center of the surf town of Jaco. 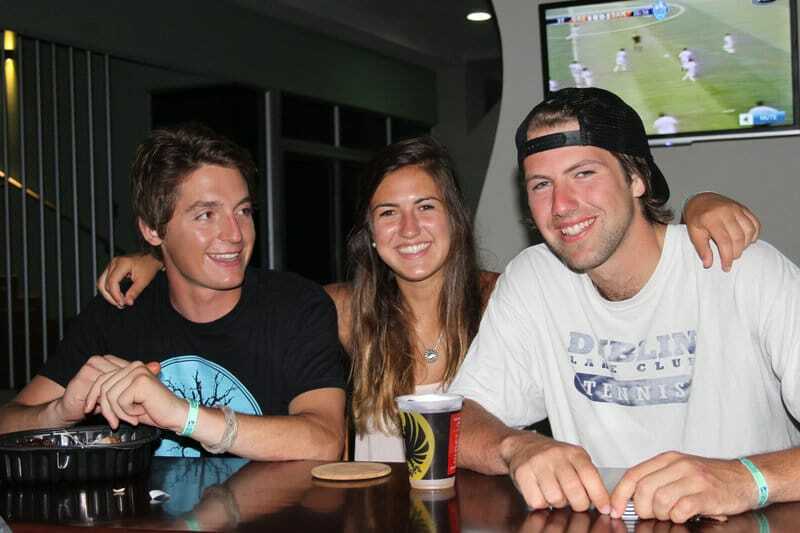 We think you will quickly agree Room2Board is the best hostel Jaco Costa Rica. 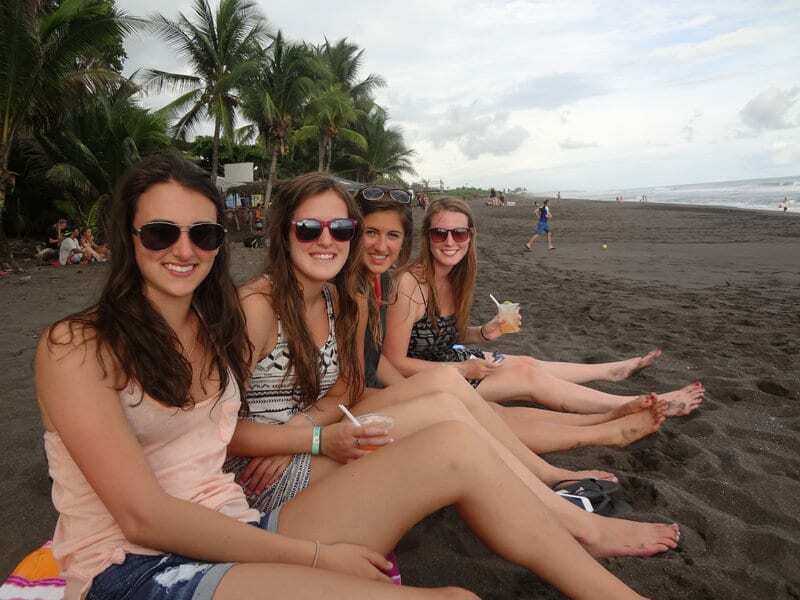 Contact us and we will be happy to arrange your transportation from whereever your starting point is in Costa Rica. Need to rent a car? We recommend Alamo – click here for the best rates. Waze works really well in Costa Rica. If you are driving you should download the app. From the San Jose Airport, go to the new Terminal 7-10 which is right in the heart of San Jose, diagonal to Libano Cinema in Barrio Mexico. Enter the terminal under the large 7-10 sign. As soon as you enter, you must head to the second floor to buy tickets. First floor is where you get onto the bus and third floor is to buy tickets for other destinations. Second floor has a waiting room. The bus to Jaco is about $5 USD. Bus leaves exactly as scheduled do not be late. *Schedule can change anytime so please check ahead of time. *Approx travel time each way is 1 1/2-2 hours on the new highway. See video below for step by step information. Get off the bus at one of the main stops, preferable the one in front of the grocery store Mas por Menos. Looking out from the parking area, start walking left. Continue until you see the Jaco Beach Gym. 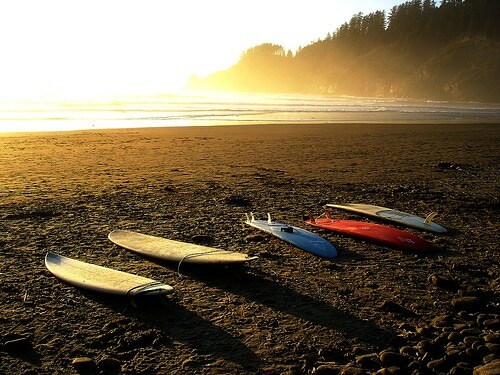 Take a right here, and walk until you get to the beach road. Take a left and walk until you see Bahia Azul on your left. We are right after that, a large green building you can’t miss! 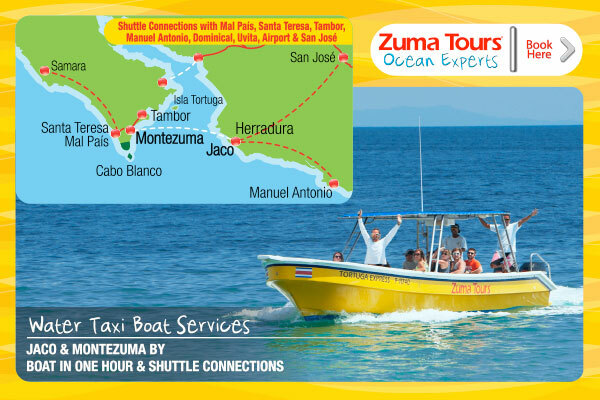 If you get lost, just hop in a cab and ask for Room2Board, or Bahia Azul. It will cost less than $2.00 for a taxi. Click the link below to purchase your ticket to or from Room2Board and Montezuma.